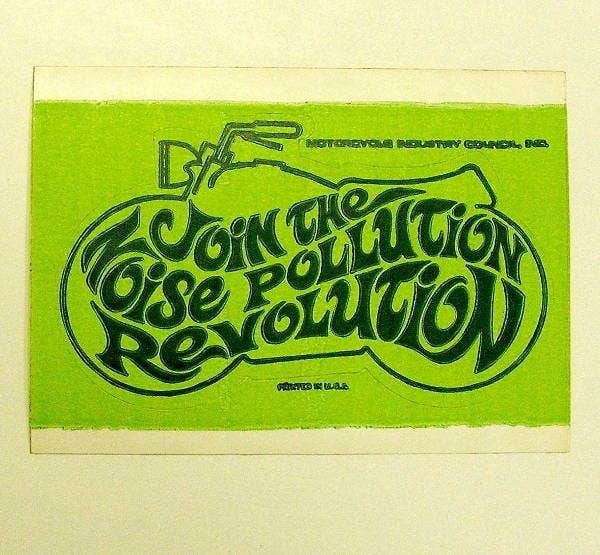 A sticker is a type of label, a piece of printed paper or plastic, with pressure-sensitive adhesive on one side. It can be used as a form of decoration, depending on the situation. They vary in shapes, sizes, and colors and are attached on items such as notebooks, books, lunchboxes, in a kid’s room, on paper, and a lot more. Some people even collect and trade stickers with other collectors. 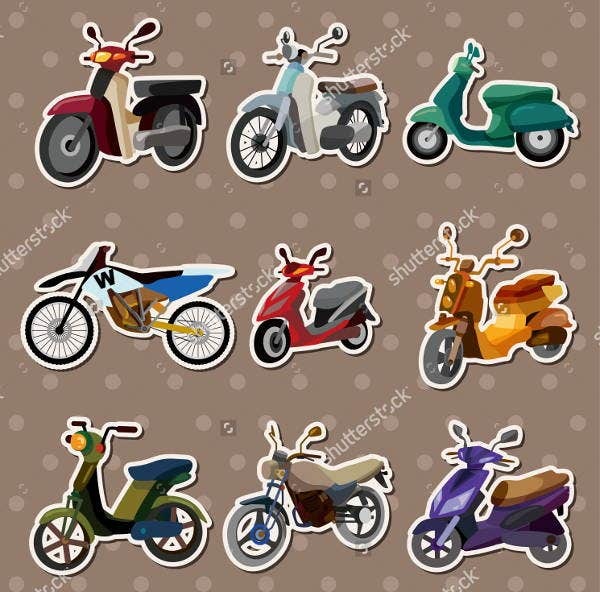 If you are looking for great and unique stickers, then our collection of motorcycle-themed stickers are a must-have. There are 7 choices for you to select from. 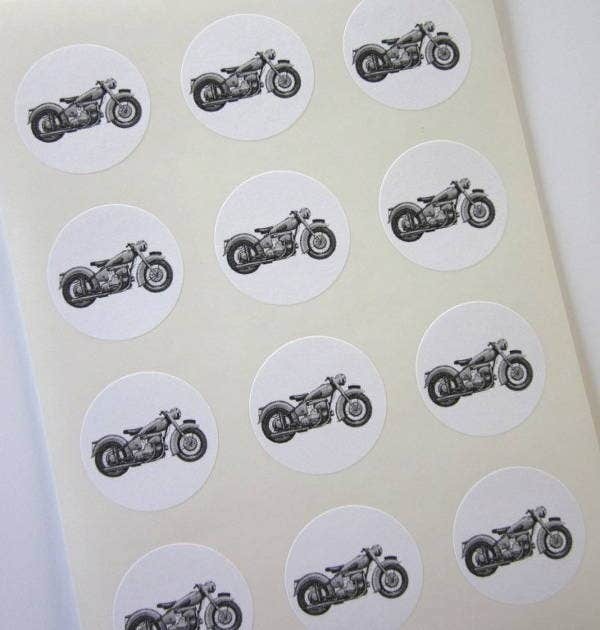 If you are fond of collecting motorcycle-themed memorabilia, then add these stickers to your collection. Also, our Disney Sticker collections are worth a watch. 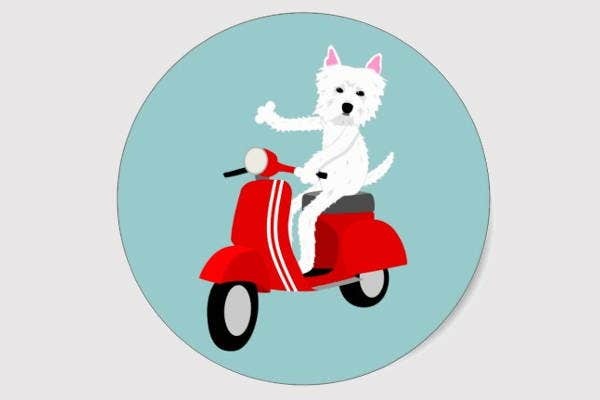 Motorcycles, also called motorbikes, are a two- or three-wheeled motor vehicle—generally larger and heavier—mainly for one rider but sometimes having two saddles or a connected sidecar for passengers. A motorcycle has a lot of definitions depending on administration. It also has three major types and these are off-road, street, and dual sport. Within these types, there are a lot of subtypes for various functions. Each part often has a racing counterpart, such as road racing and street bikes or motocross and dirt bikes. Street bikes include cruisers, sport bikes, scooters, and so much more. Off-road motorcycles include numerous types designed for racing divisions which involve racing on dirt or muddy roads. The history of motorcycle began in the second half of the 19th century. Motorcycles are handed down from the safety bicycle, a bicycle with front and rear wheels of similar size and a pedal to drive the rear wheel. Motorcycle lacks a rigid lineage that can be traced back to a single machine, despite some early marks in its evolution. Rather, the concept seems to have originated to numerous engineers and inventors around Europe in the 19th century. 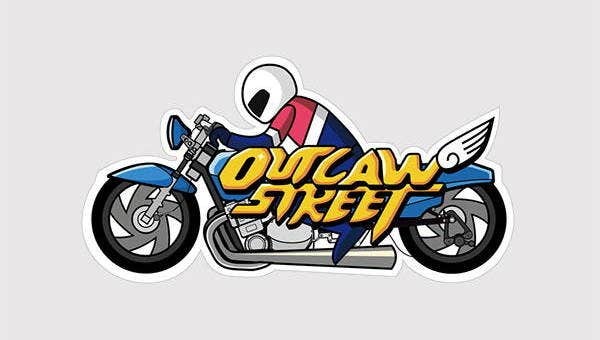 Check out our Racing Stickers for more! There are numerous systems for identifying types of motorcycles, depending how they are put to use or the designer’s intention or some mixture of the two. There are six main categories that are widely known: sport, touring, cruiser, standard, dual-purpose, and dirt bike. The sport touring motorcycles are considered to be the seventh category. As time changes so as a motorcycle. Its evolution is unending. More and more styles are being made, especially with the advancement of today’s technology. So it is highly likely possible in the near future that we can see flying motorcycles or motorcycles that could float on water. 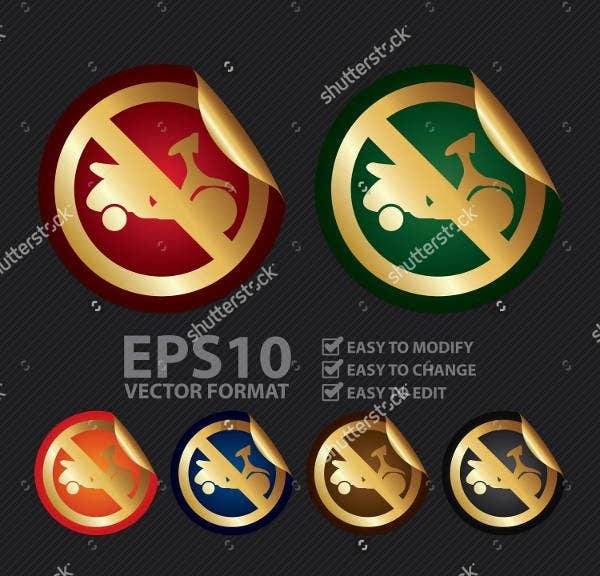 Why Choose Our Sticker Designs? For those motorcycle enthusiasts, are you looking for memorabilia that will bring more meaning to your fondness for motorcycles? That’s great! 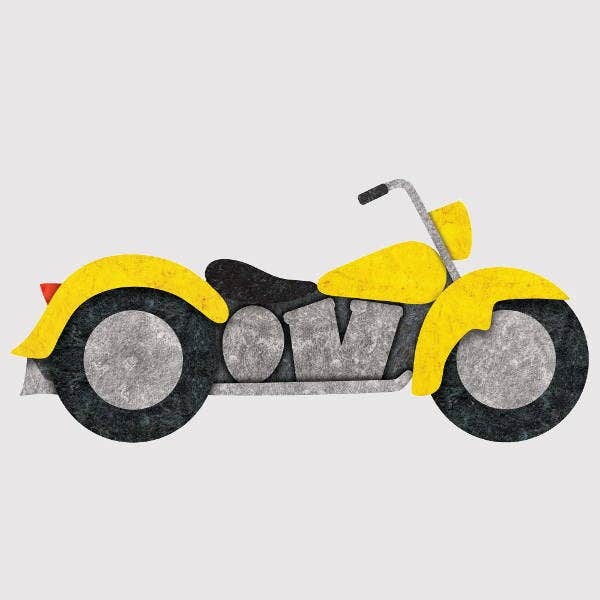 Our lineup of motorcycle stickers is a great addition to your collection. These stickers come with awesome designs that you and your fellow motorcyclists will surely adore. Each comes with good image quality, and notice how precise and detailed they are. You can stick it anywhere you want, even on your motorcycles. And not just that, you can also edit them if you want to—change the color or add more detail. These are also downloadable to anytime and anywhere. These are all yours. 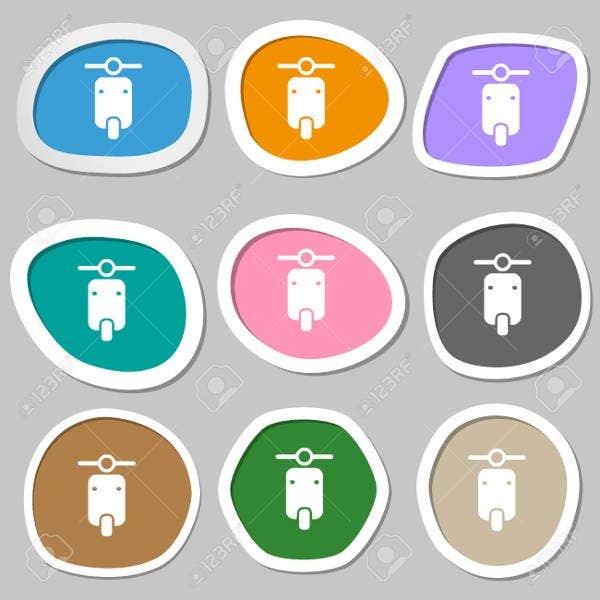 Download them now and check more motorcycle or car stickers and designs on Template.net.